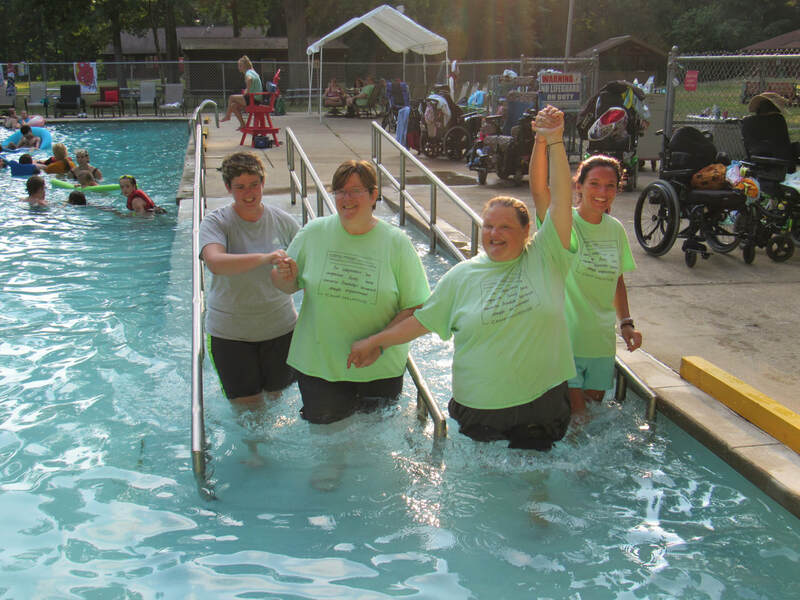 Camp Millhouse features a heated therapeutic and fully accessible olympic sized swimming pool. 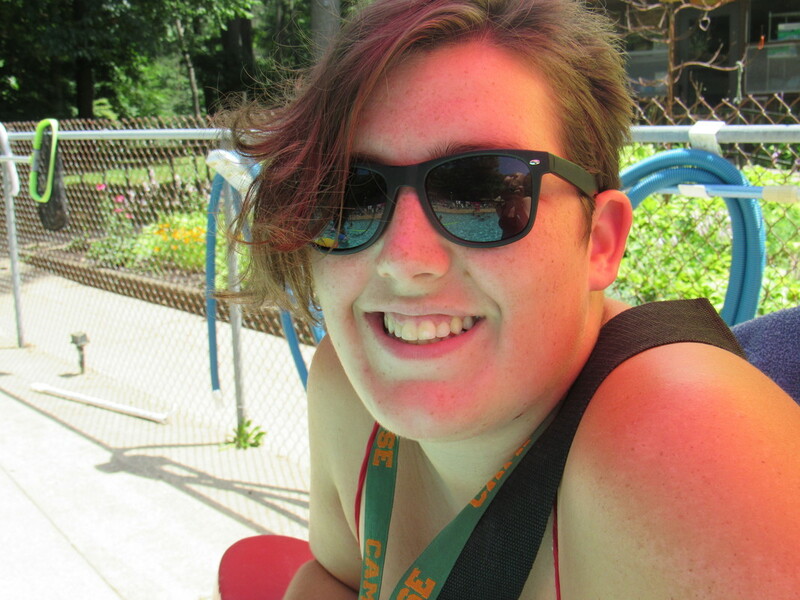 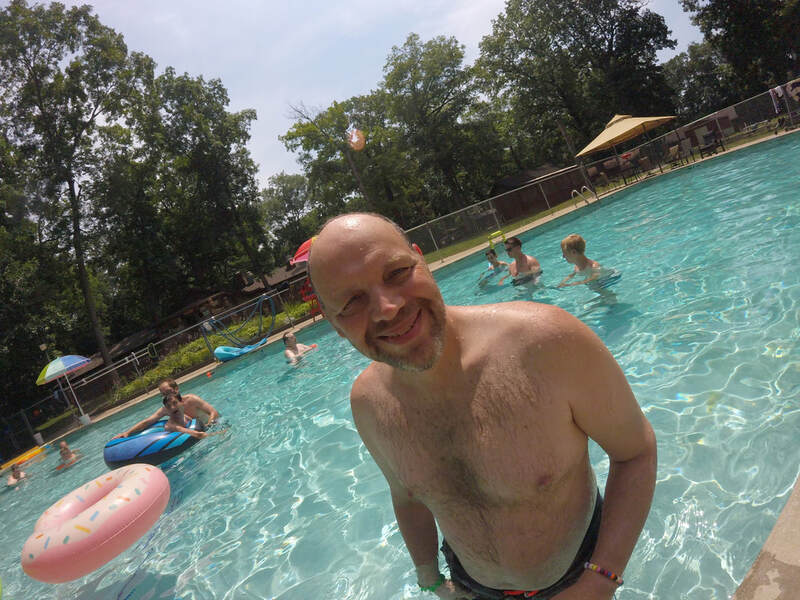 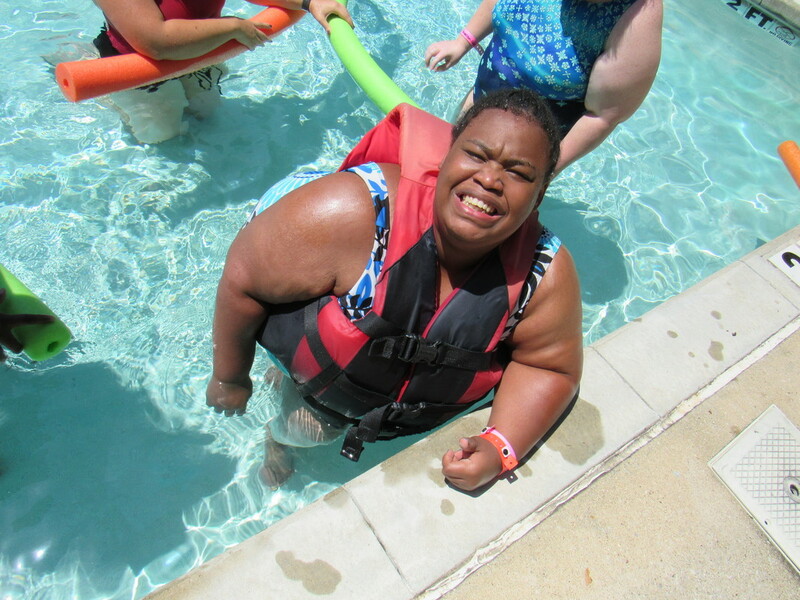 An American Red Cross certified lifeguard is always on duty when campers are swimming. 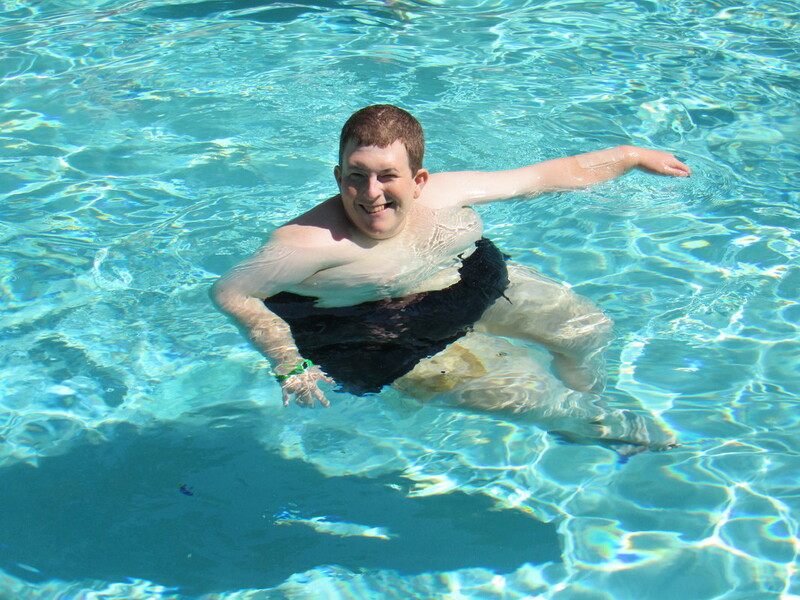 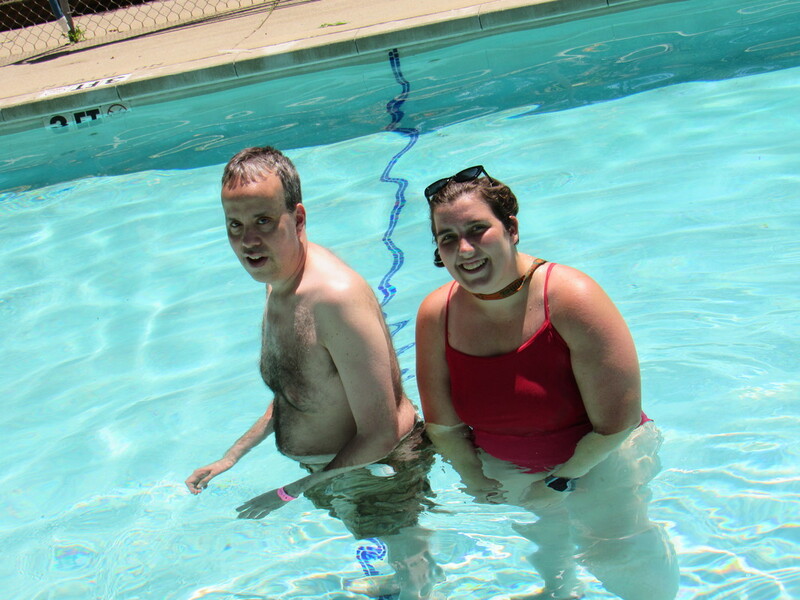 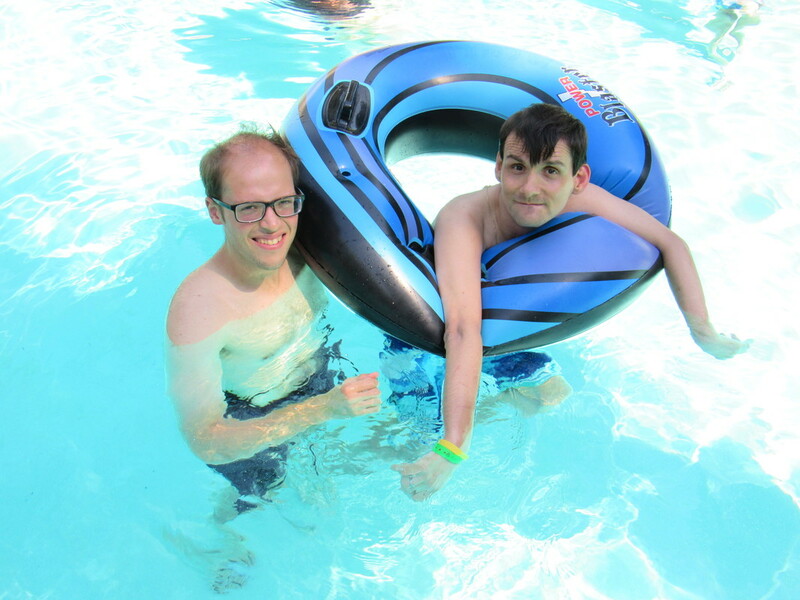 For some of the people we serve, our swimming pool is the only pool they have been in.